I'm Elizabeth Jane & I'm a NZ artist. The print in the frame is a numbered print from my original artwork. 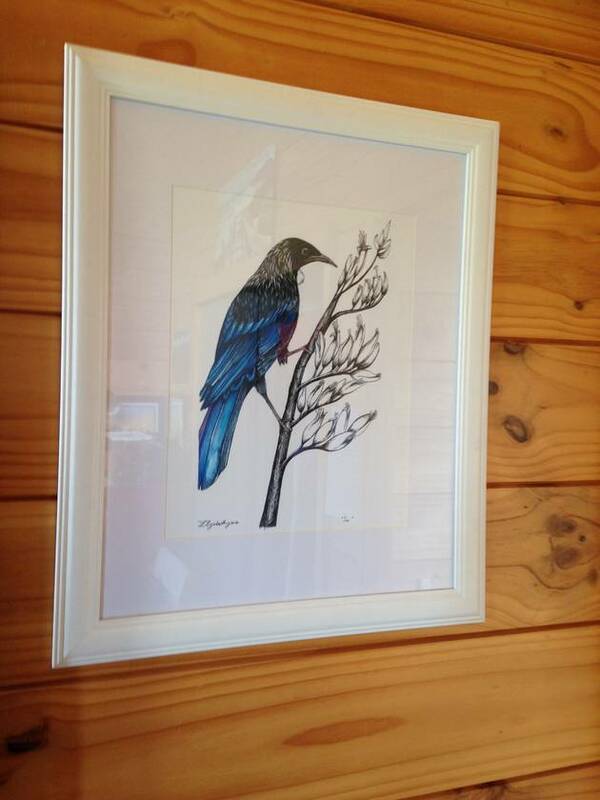 More Birds are avilable, please have a look through my shop if you’d like more than 1 frame or other options. A3 print in mounted white frame 40 by 50cm in size. 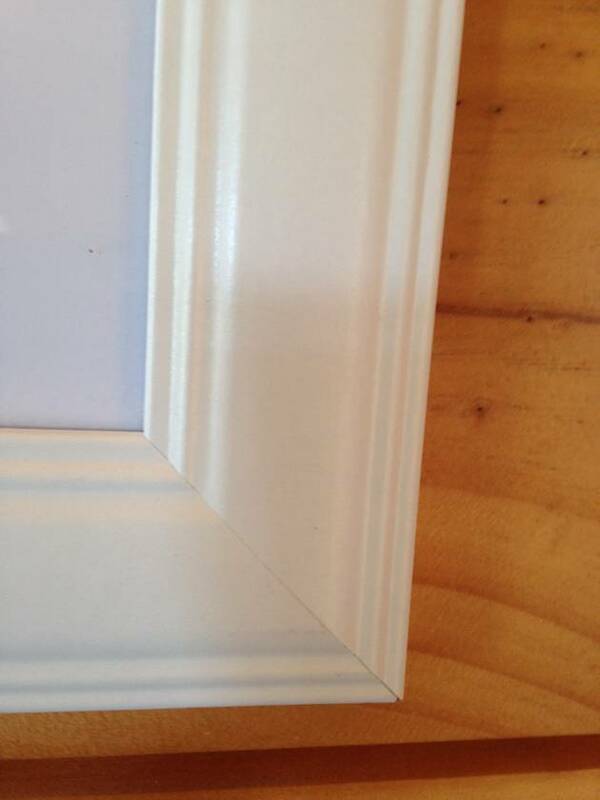 + $10 for packaging materials such as bubble wrap & foam board to protect the frame.